How glossy tiles can help you save money? 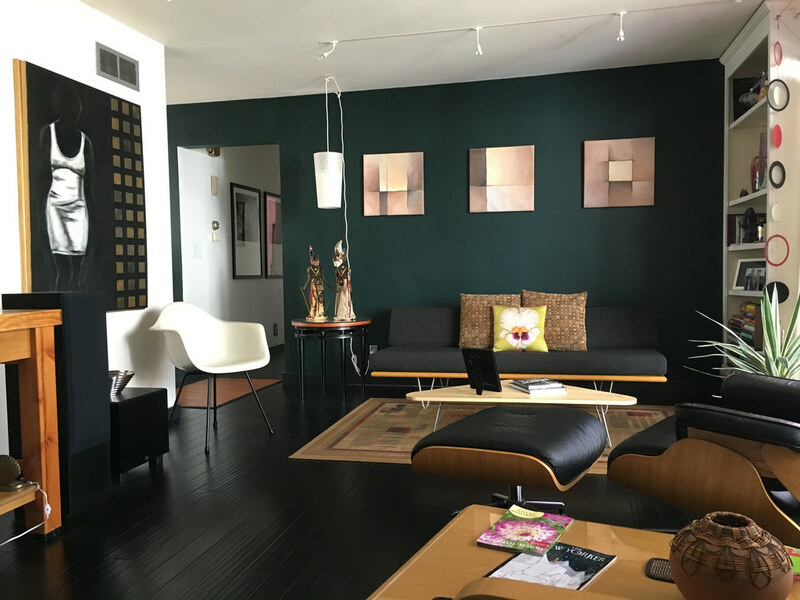 For families on a budget, they would think it is wise to go for floors other than glossy variations because there is an assumption this design is too expensive to purchase and care for. However, you can buy them at a cheap tile price in the Philippines, all while helping you save money in these different areas. Incorporating decorations such as vases, art pieces, and sculptures to your home will be the least of your priorities if you are following a strict budget. After, all these items have no higher purpose than to bring aesthetic appeal. The necessary pieces of furniture like your tables and chair can cost up to in total. On the other hand, electronic appliances can even cost more. A good way to add some decorative artistry is by buying glossy tiles that resemble art pieces. 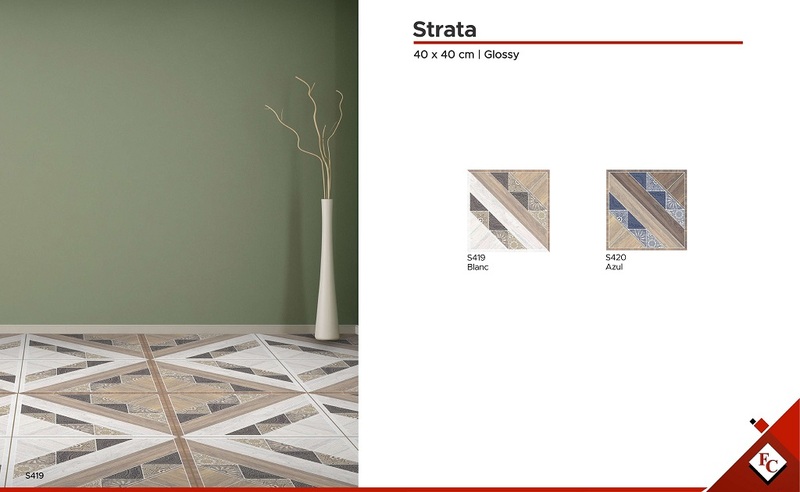 It is possible to find glossy floor tiles with colorful patterns and intricate designs because the silica in its glaze’s composition allows for pigments from metallic colorants to come out in the final result. 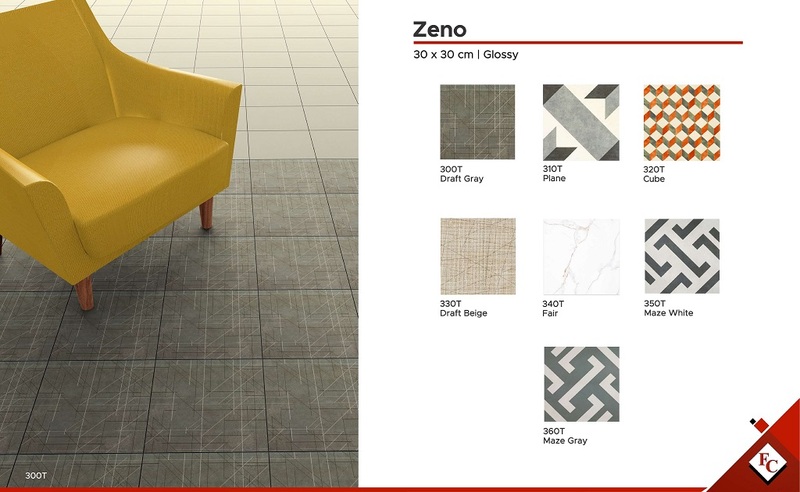 A good glossy tile that can double as an art piece is the Zeno 30×30 cm 310T Plane. 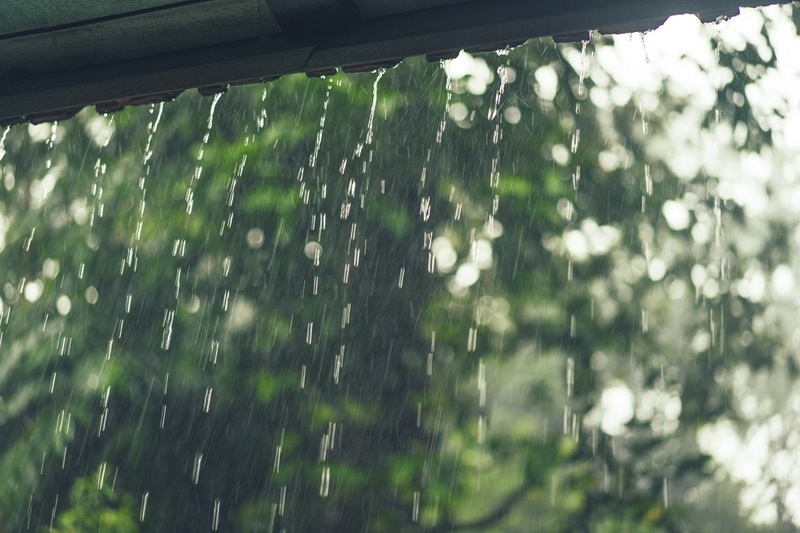 When wooden floors have too much water inside of them, their edges can separate from each other and form a crack. The middle of each wood tile can be higher and lower than the rest of their edges. This will result in an inconsistency in the flooring design which will be unattractive for your home. Since natural stone floors are naturally porous, it is very easy for water to get trapped in those holes. It soon becomes a breathing ground for bacteria and mold, thus becoming a health hazard. Additionally, trapped moisture will result in a foul smell. The glaze of glossy ceramic tiles prevents the actual surface floor from absorbing water because liquids will just simply slide off. 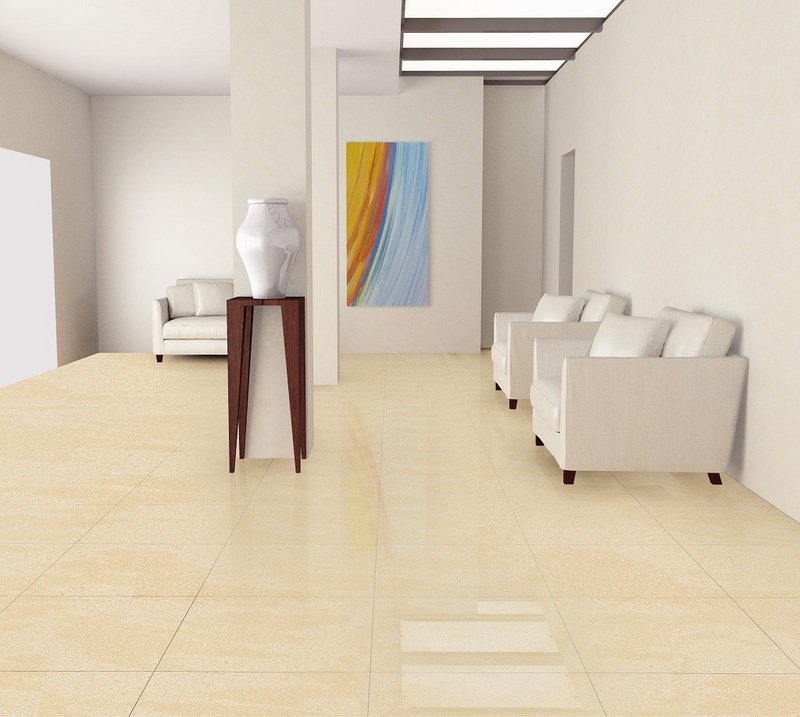 Since water cannot be absorbed by glossy tiles like these other two types, it will not develop the problems stated above which means that you do not have to pay for added maintenance costs in the future. Make sure the sub floor is completely flat. If there are any cracks, simply fill it with concrete patching compound. To give your installation an expert and professional finish, use tile spacers to help you maintain a consistent pattern and to ensure that all tiles are symmetrical from each other. Sometimes, you may prefer to buy your glossy tiles and make it the basis of your interior design style. As much as possible, you want something that is versatile because your design vision can change from time to time. White tiles fit the Contemporary style’s appreciation for minimalism because it is not as overwhelming as a shade. 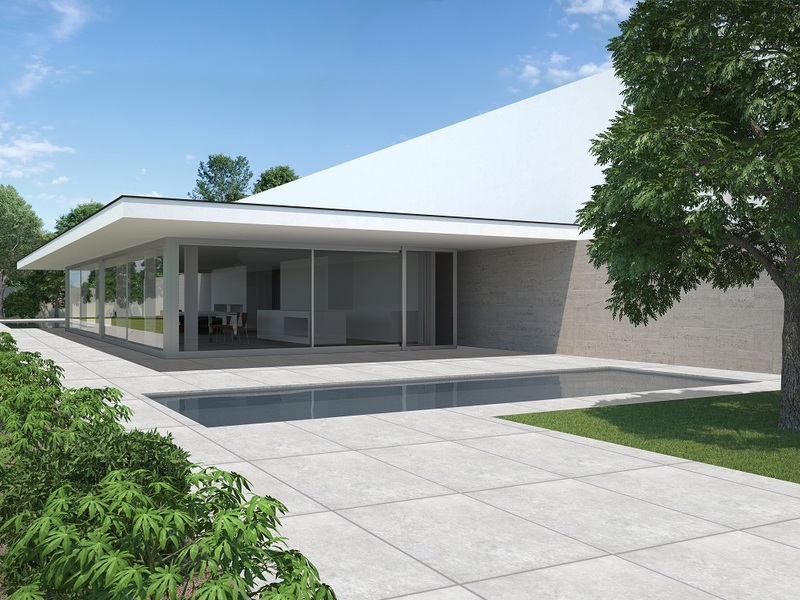 The contemporary style is one of the most in-demand interior styles in the market primarily because of its trendy quality all while paying homage to past design elements. Glossy tiles can help maximize this style because it is a timeless addition to your home like the contemporary interior design. Scandinavian styles emphasize spacing in homes. It tends to focus on the elegance and natural brightness that tiles naturally bring because it makes the room look bigger. Glossy tiles can help this design succeed because it can look infinite if installed in a home. Meaning, it has an endless quality to it which enhances the space in an area. 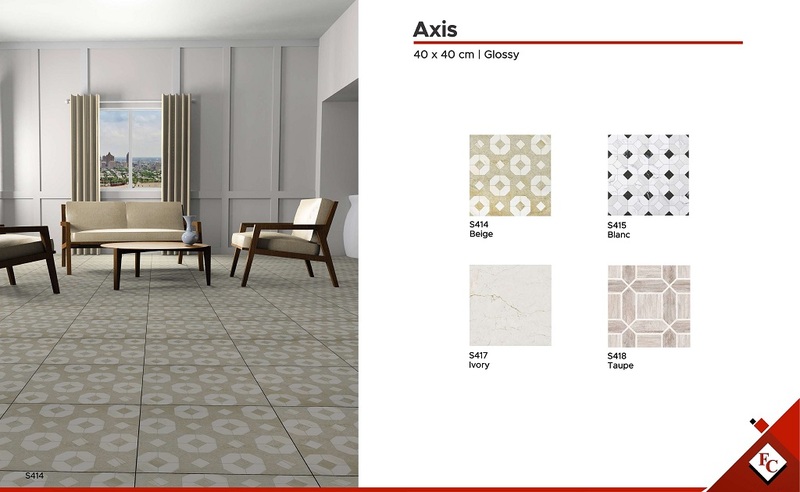 It combines creative expression and tradition, and white floor tiles can bring the traditional element to your home. Millennials will especially love this design style since it can suit their tastes perfectly. With glossy tiles, it can champion this style since it will provide a bright contrast to the home. With Floor Center, you can save money with glossy tiles. It’s money-saving benefits range from the artistic to the practical. 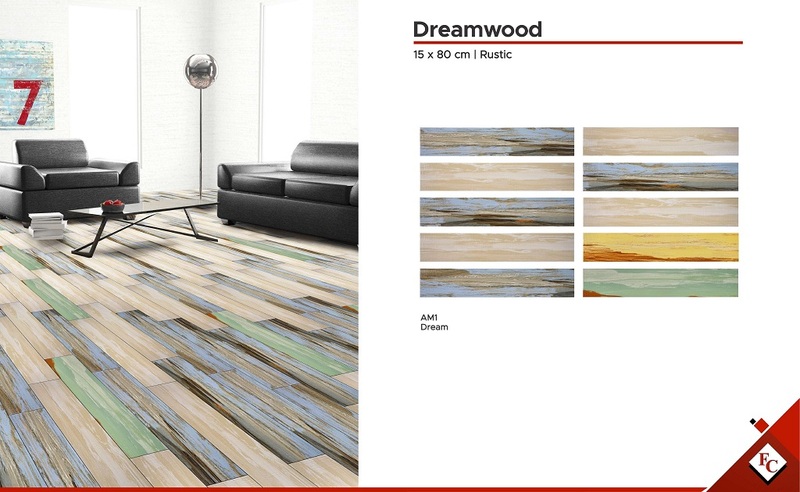 Looking to buy affordable floor tiles? Score a deal at a Floor Center branch near you. Click here to know where you can go to meet the FC team!